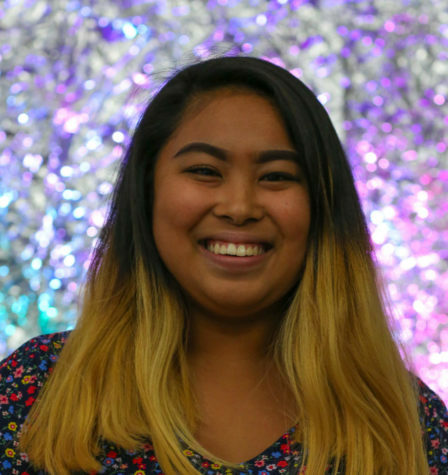 Chasteanne (Chas-teen) Salvosa is a senior and co-editor-in-chief for the Ledger. This is her fourth year in publications. In her free time, Chasteanne enjoys reading, is bilingual, and is probably listening to Amy Winehouse or Charlie Puth right now. Outside of publications, Chasteanne is also a part of Link Crew and is Vice President of Gay Straight Alliance Committee. After high school, Chasteanne would like to pursue a career in journalism and travel the world.